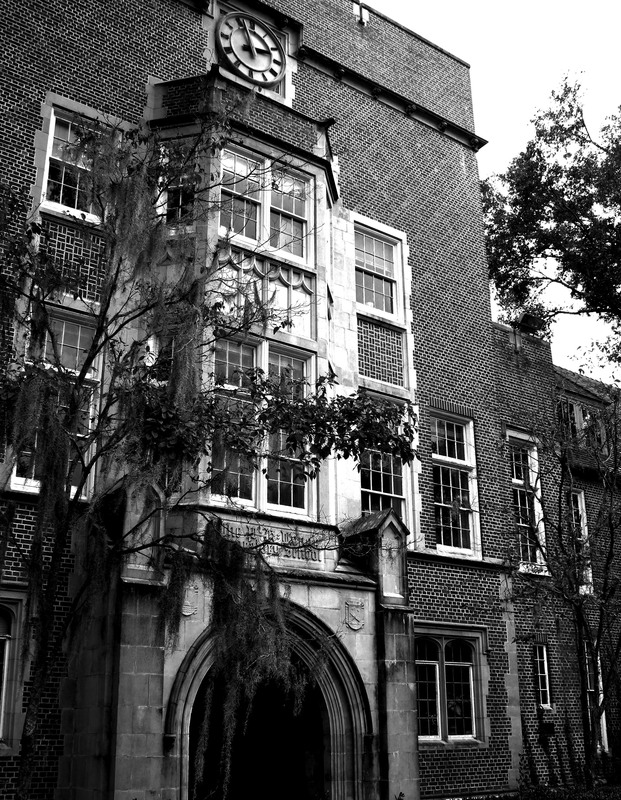 Thomas Hall: Thomas Hall, which opened in 1906, used to have a huge cafeteria beneath the classrooms and the library. The head chef of the cafeteria, Old Steve, loved to cause a ruckus in the kitchen, shouting and banging together pots and pans. Decades later, students can still hear Old Steve yelling and cursing at his kitchen staff when the sun begins to set. 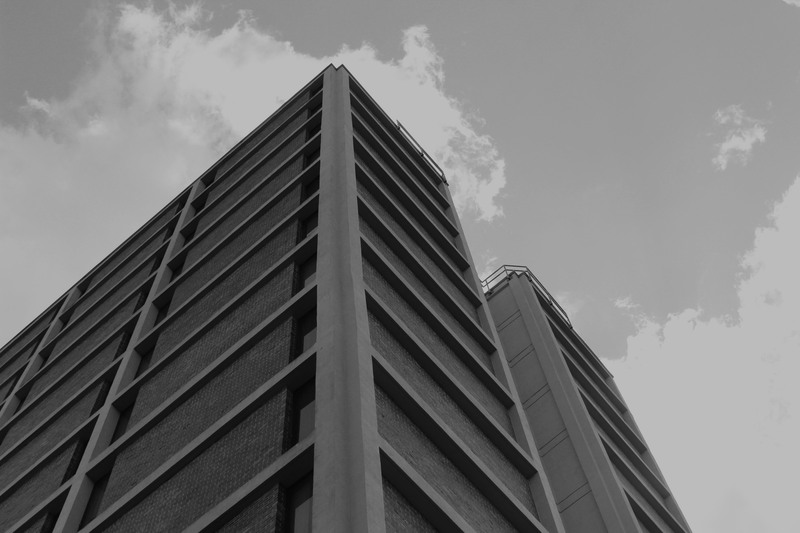 Beaty Towers: In the late 1960s, a pregnant student jumped from the Beaty Towers balcony, taking her own life. According to Gainesville legend, Tom Petty tells this girl’s story in his 1977 song, “American Girl.” Since then, Beaty residents have reported hearing a girl sobbing and seeing objects move around their rooms. Sometimes, the girl wanders between the 8th and 12th floors, occasionally staring through students’ windows while they sleep. Norman Hall: In the 1930s, a group of children got in a fatal elevator accident in Norman Hall. Since then, it has been said that the sound of their laughter and pattering feet can be heard all around Norman. Up on the third floor, the apparition of one small girl can still be seen, and an icy chill breeze can be felt in her wake. And if you make it up to the attic of Norman, you may find an old hospital bed, neatly made up at night, but sheets rumpled in the morning. Previous Does your Instagram compare to this Honors fashionista?